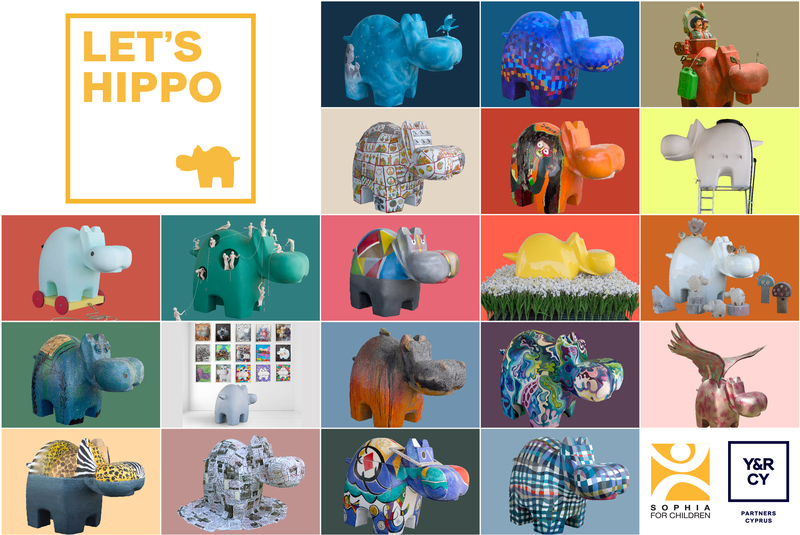 The “Let’s Hippo” project represents the trip of 20 hippopotamuses, which symbolically started their journey from Africa. 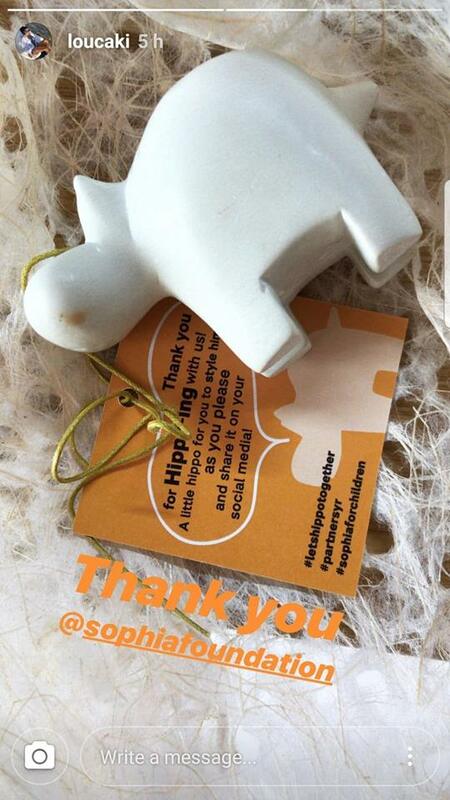 The whole idea came from stone-made hippopotamuses, made by children in Kenya, with much love and passion. 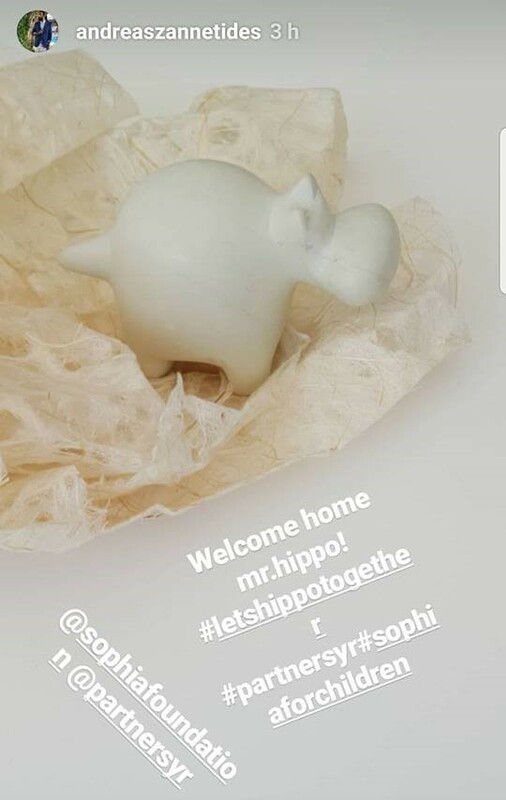 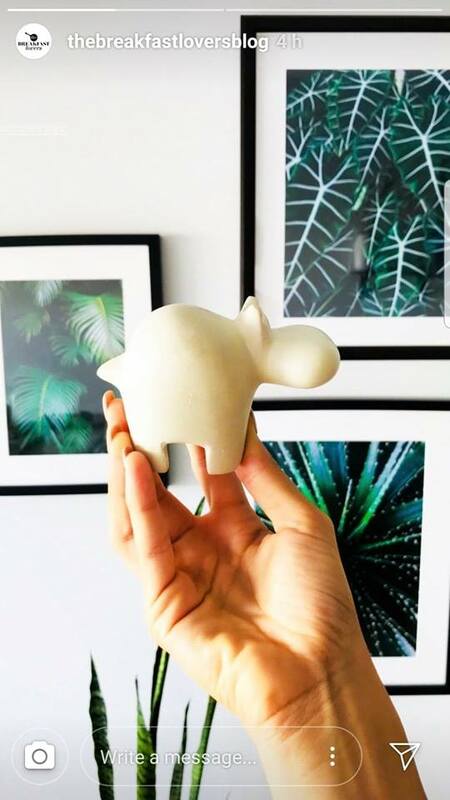 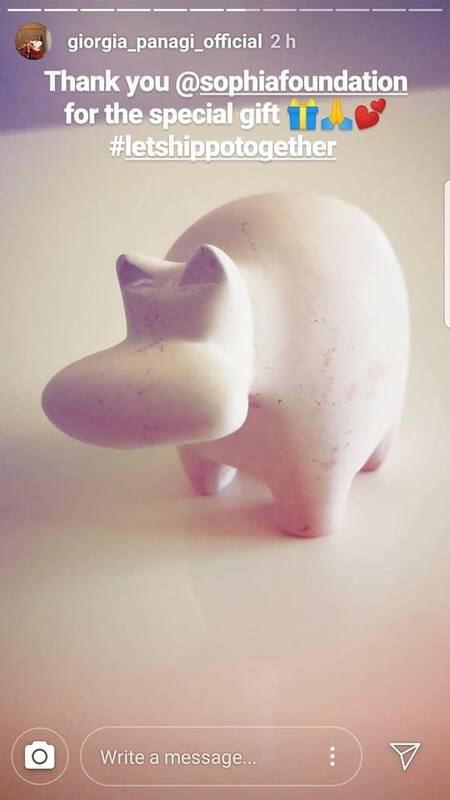 Each of the collectible hippopotamuses was “adopted” by a company (20 companies in total) for the amount of € 5,000, which substantially strengthened Sophia Foundation for children efforts. 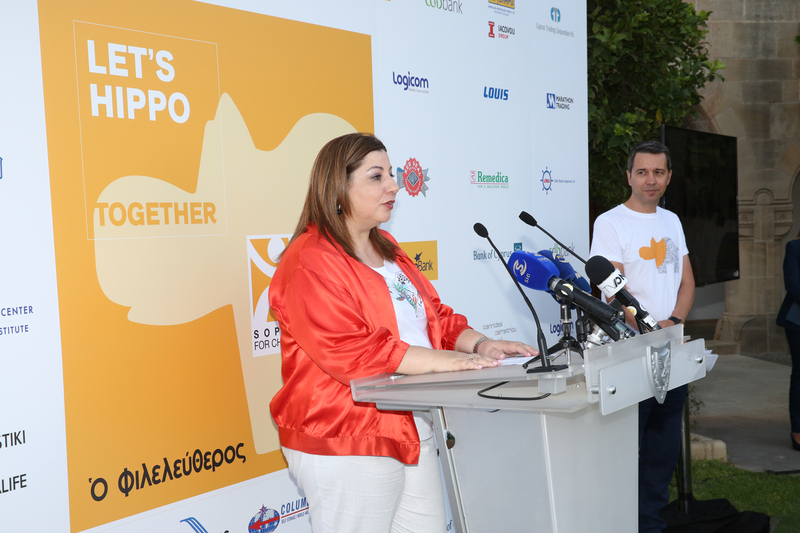 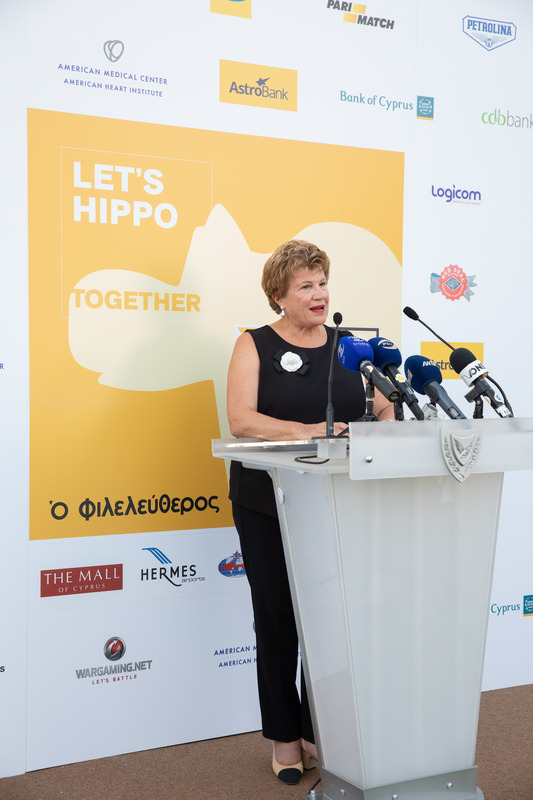 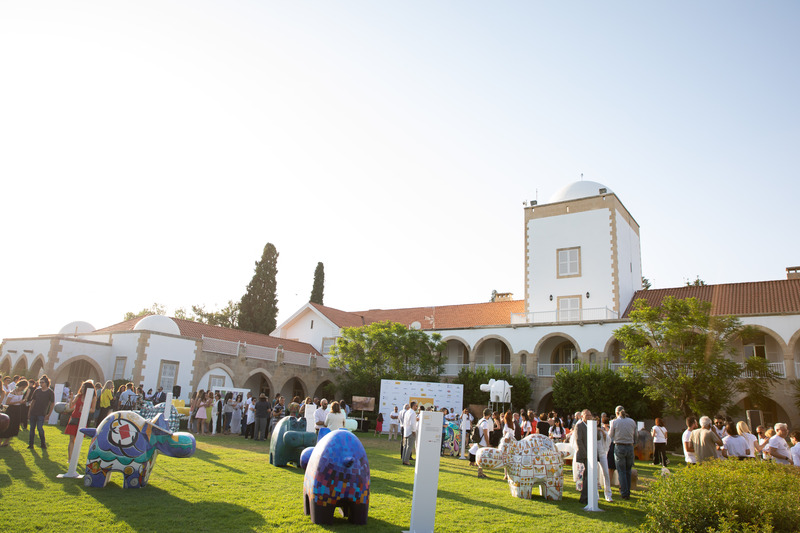 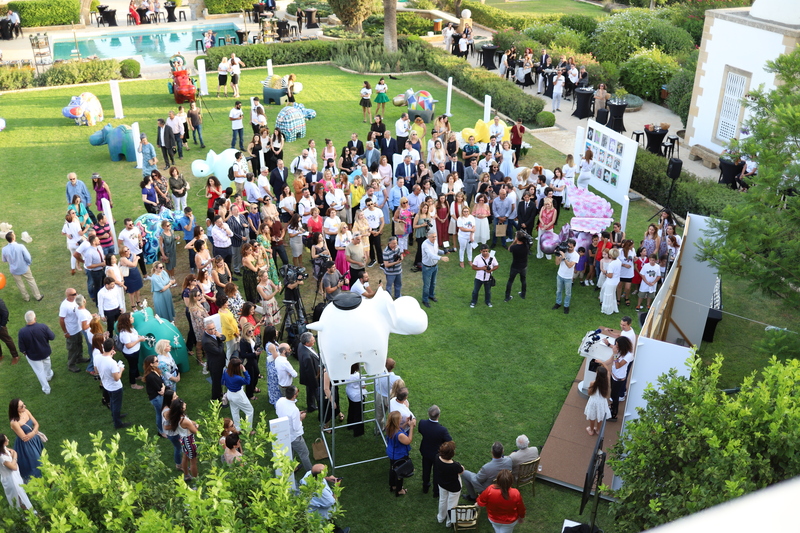 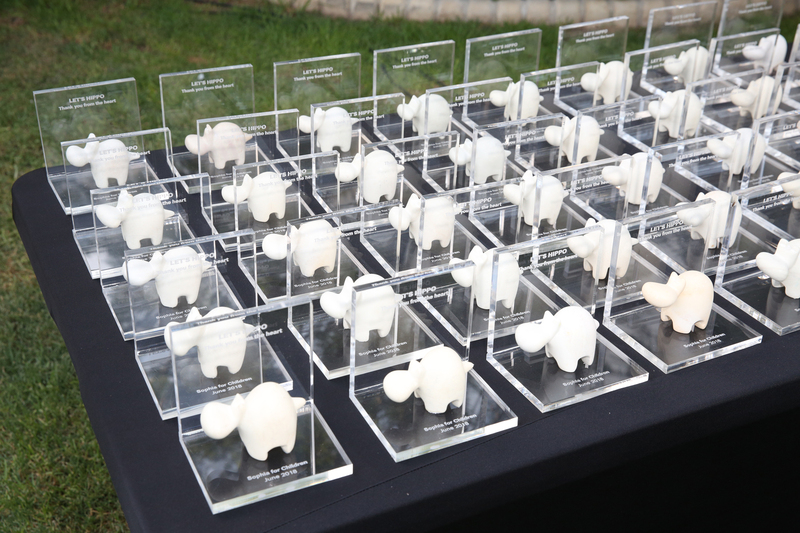 Each of the 20 companies, having declared their participation, acquired their own hippopotamus through a draw during an event held on 27th of June at the Presidential Palace under the auspices of the President of the Republic Ms. Anastasiades. 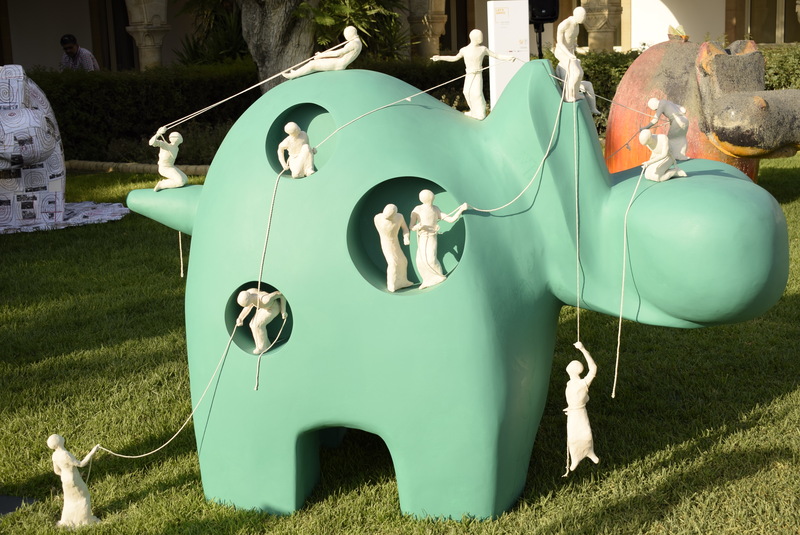 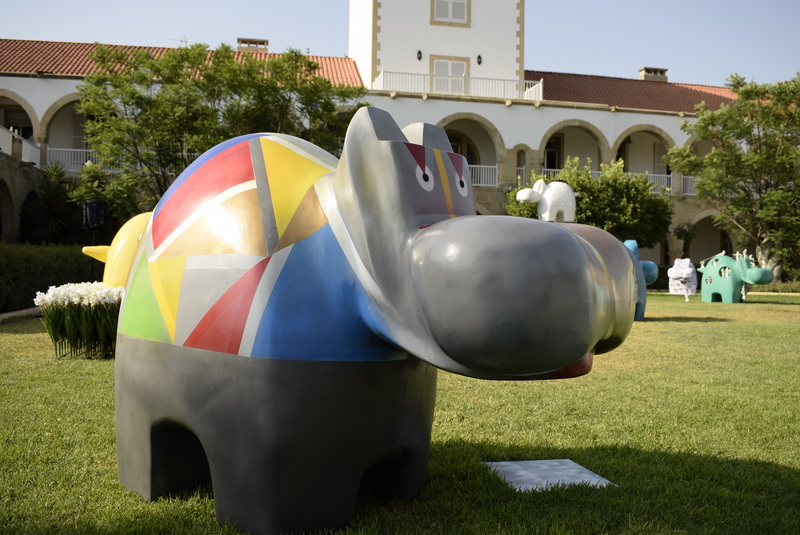 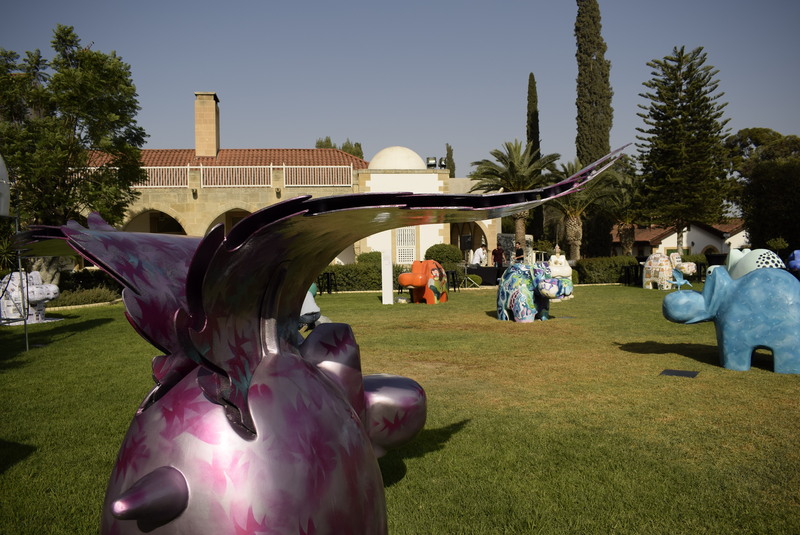 Throughout this fascinating journey, the 20 hippos spread the messages of love, care and support for the children of Cyprus. 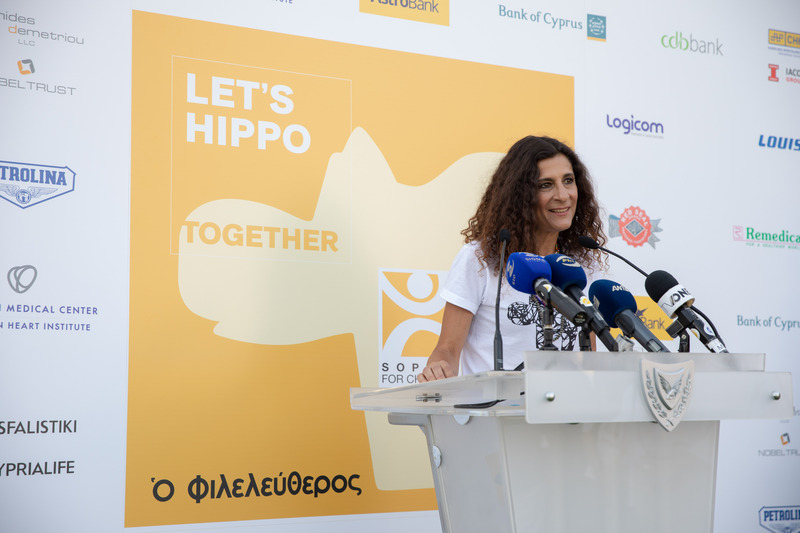 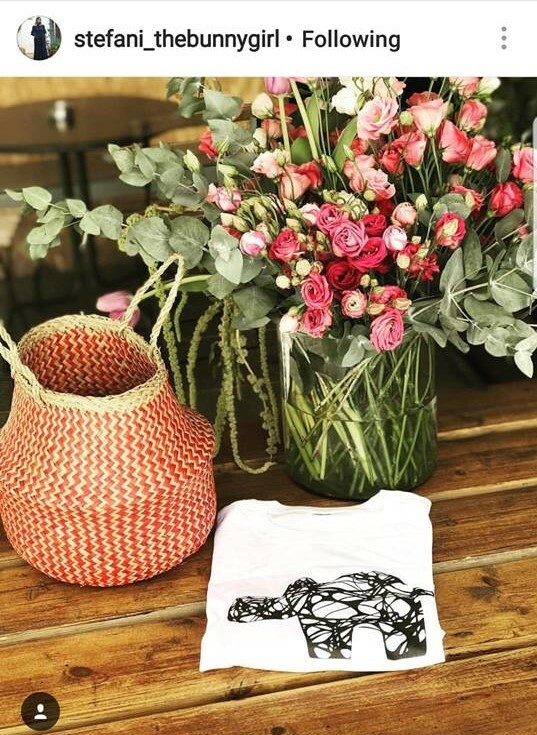 Lots of people, influencers, fashionistas, bloggers and political figures embraced this effort and participated in the actions and events of “Let’s Hippo” in every way. 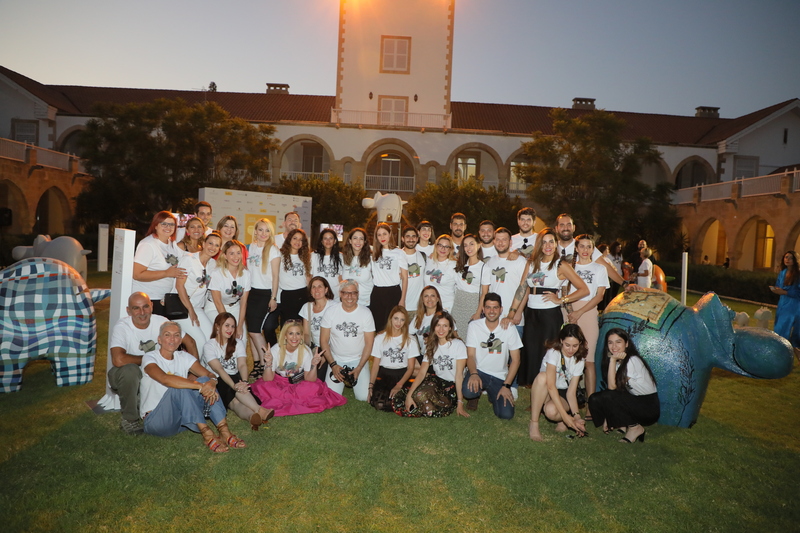 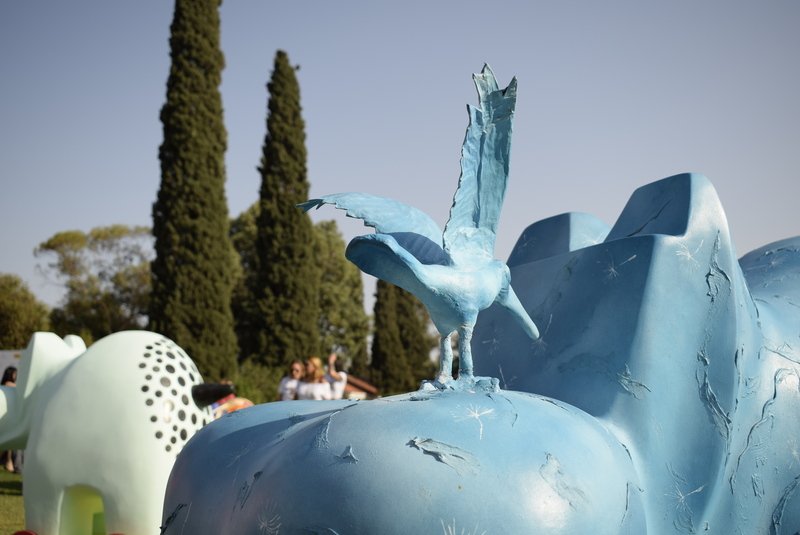 An original, artistic and above all sensitive Social Idea of ​​Sofia Foundation for Children and Partners Y&R, which became a true experience and made countless children smile. 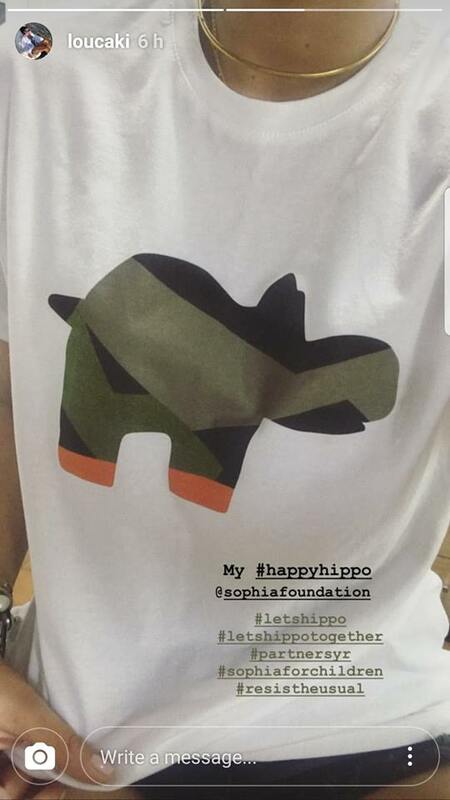 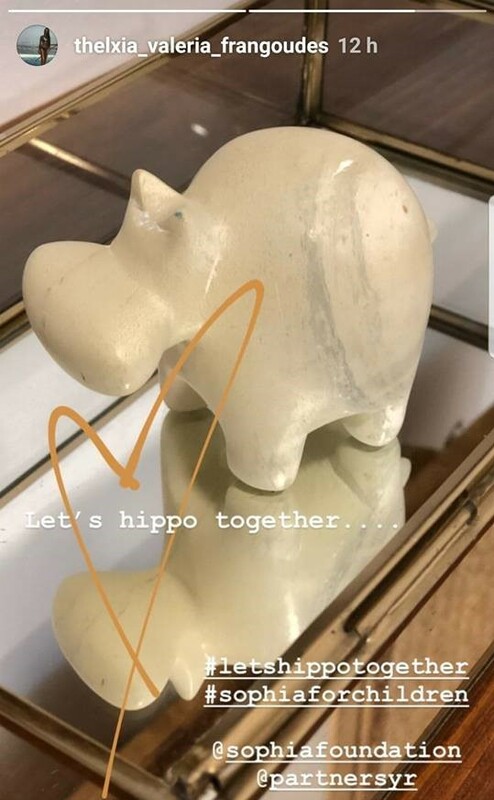 Among other actions, the audience was asked to take a selfie with the hippos and post their photos at letshippotogether.com/selfie, offering in return important help to Sophia Foundation for Children. 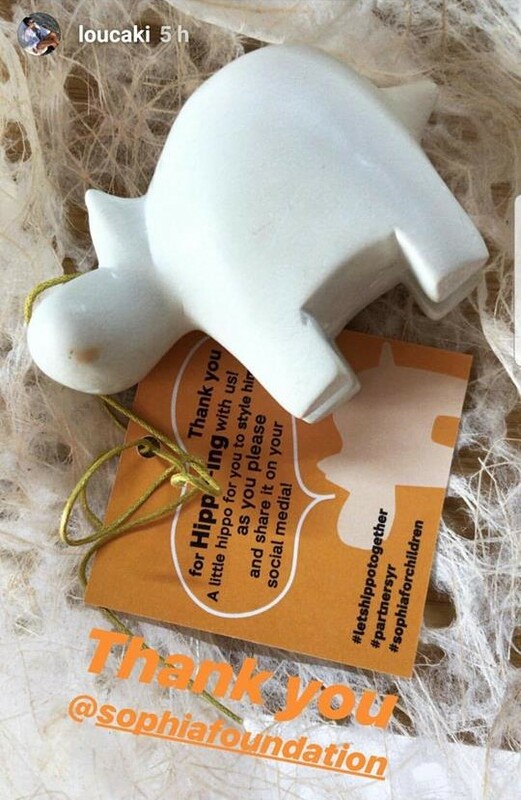 For each unique uploaded photo, the co-organizer Partners Y&R offered €5, in an effort to raise an additional €5000 for the adoption of another hippo, the digital one.